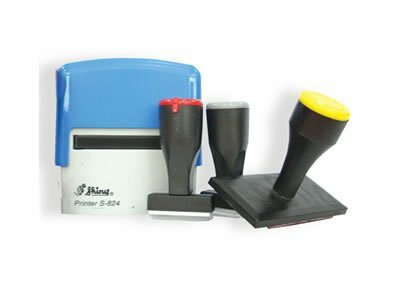 Rubber stamps for business are custom-made, showing an address, a corporate logo or something similar, or they are bought ready-made. They often have movable parts that allow the user to adjust the date or the wording of the stamp. They are still often used to date incoming mail, memos and similar items, as well as to denote special handling of the document. There are about 10-15 large to medium sized businesses in the UK that are producing stamps of all kinds all day every day. Many smaller businesses exist producing just a few daily. Business stamps are generally available from stationers or direct from the manufacturer. Popular stamps include address stamps and one line cheque stamps. Some artists have been using such stamps to decorate pieces of art for special effects or in an ironic way. 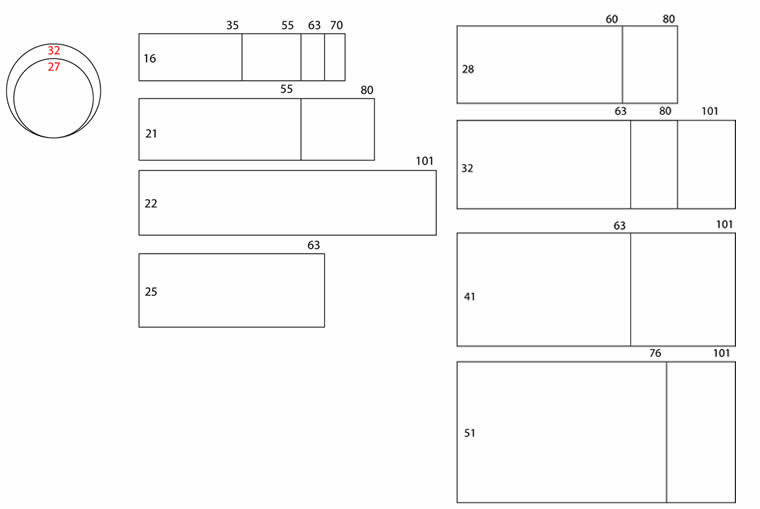 Pre-inked Chop holds enough ink for thousands of impressions without ink pad. The flash foam can produce clean, even and consistant impressions yet water proof. Pre-inked Chops make life much easier: They’re tremendous time-savers. 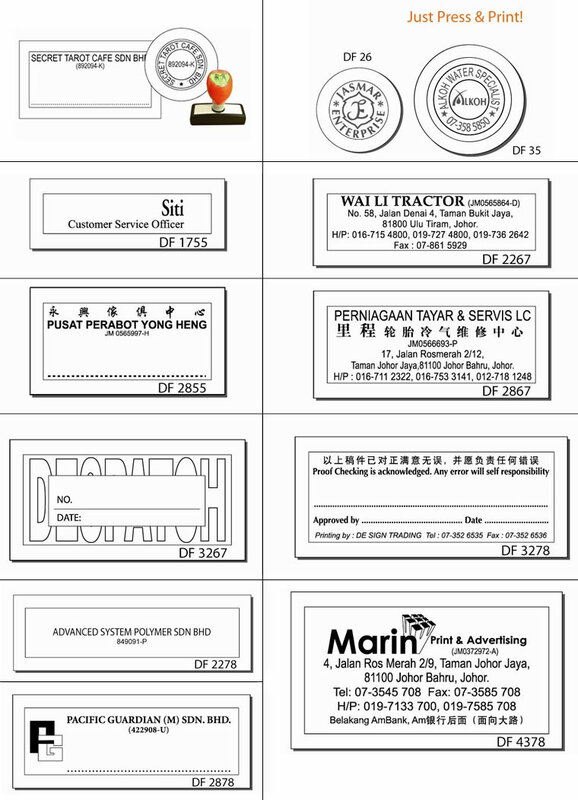 They are different from self-inking stamps as they have are no moving pads inside.